Shopping In North East India – If you are travelling across Northeastern India, ensure that you have lots of pleasant memory in your camera to carry with you. Apart from the memories of your satisfied and also adventurous times that you may have there, you make sure to be mesmerized by the local art as well as craft work. By some unique items as a souvenir from northeast India. 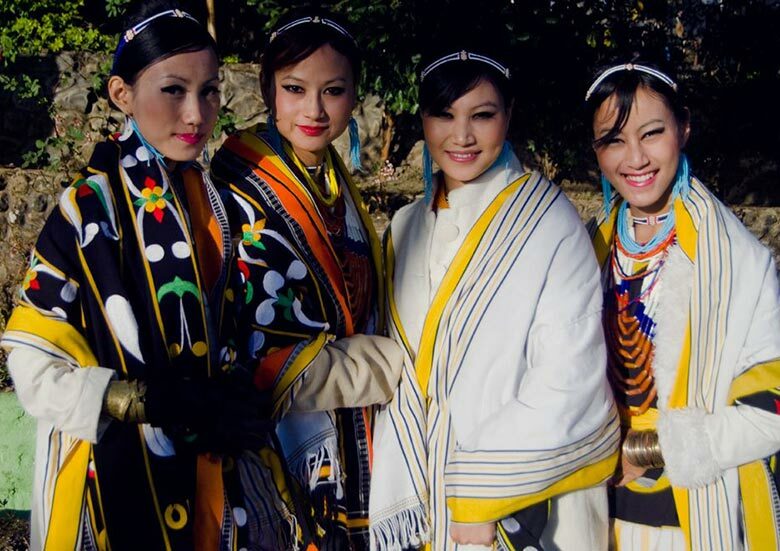 India’s Northeast is not just a melting pot of different culture and people but is also a fashion destination, developing trends that the whole nation follows. 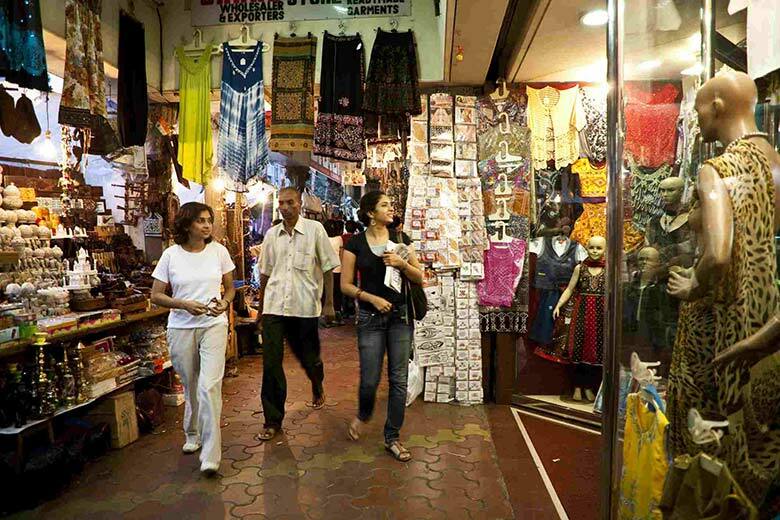 Thus, the area boasts of several of the most effective areas to go shopping. 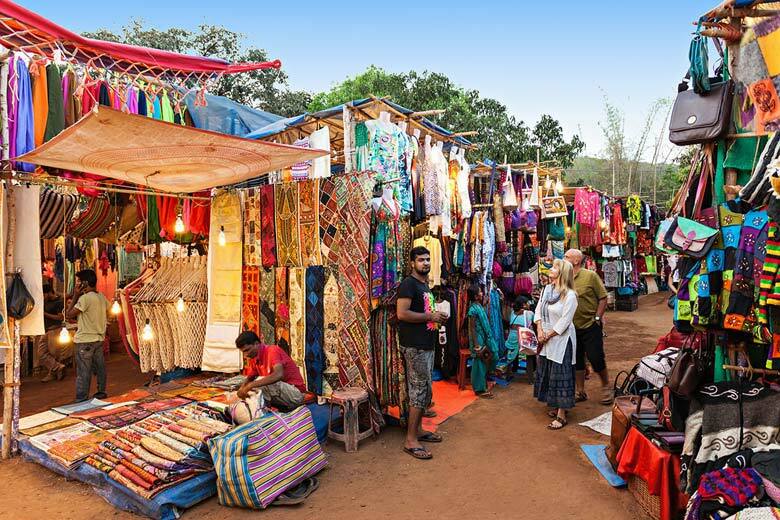 Be it clothes from Thailand, ornaments from Myanmar or ethnic motifs, the markets of Northeast are an experience for the heart as well as the interested traveler. Assam silk (Pat as well as Muga and Eri Silk) are the silk that is utilized for making the famous Mekhla chador as well as different garments in Assam, the outfit that every Assamese lady wears. 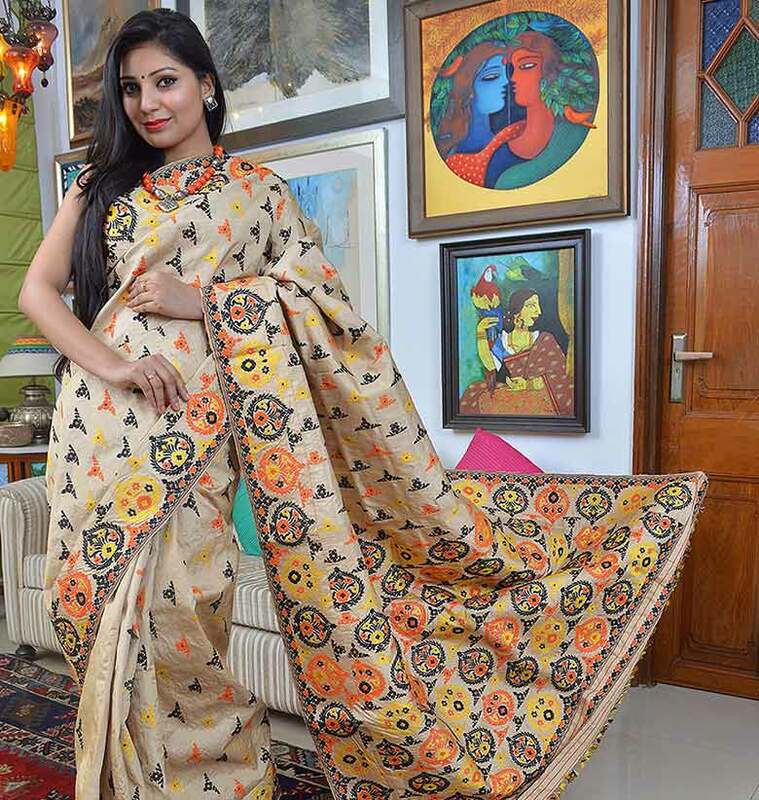 The wrap-around skirt, shirt and a chador or stole that is draped throughout a shoulder as a sarees is superb buy from Assam, which is among the beautiful Shopping products in Northeast India. These are traditional distinctive formed shawls (mainly in red as well as black woollen) made by various Naga people from Nagaland in India. Each people has its own patterns with straightforward, clean lines, red stripes, squares and bands being one of the most typical layout motifs. These are swung in the house by the females using wool. One of the typical features of the Naga serape (Nagaland Shawls) is that 3 pieces are woven individually and also stitched together. Just like every other tribe across the world, even the Naga tribes are known to make their very own handmade jewellery in some cases with nails as well as horns as embellishments as well. 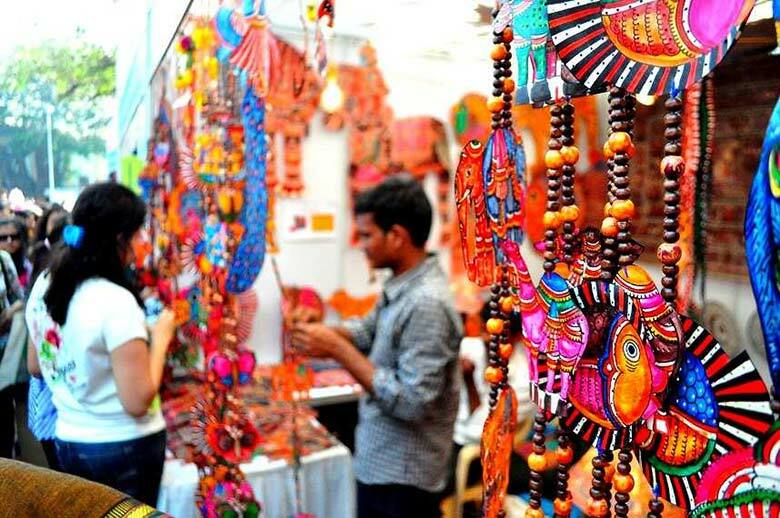 These pieces of jewellery are used by tribal men and women. 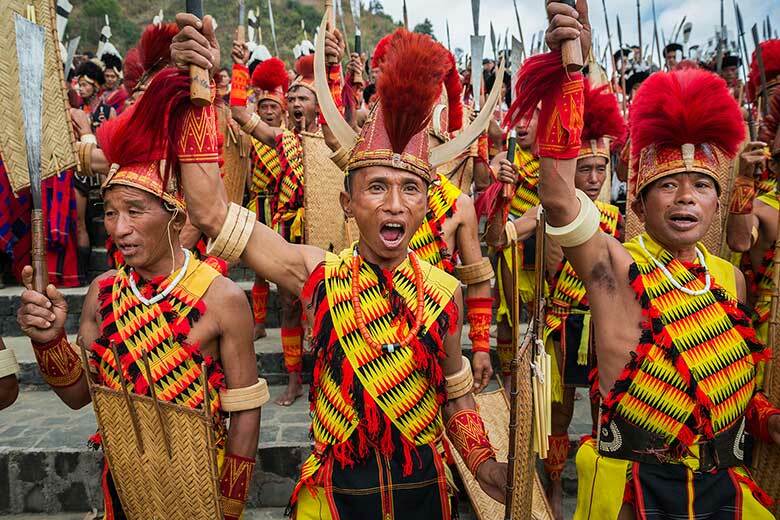 Even today throughout their famous Hornbill Festival event, the men and women dress in animal fur, and also beaded belts, crowns as well as even big scrap grains and rhinestone jewellery. Majuli is a riverine island and also their large art type is the mask. 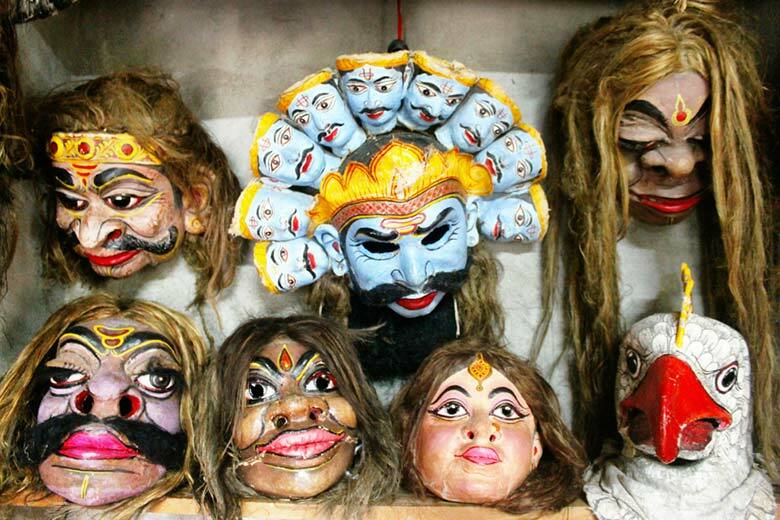 At mask making satra of Majuli (Samaguri Satra) bhakats( monks) make these masks of personalities from Ramayana and also Mahabharata making use of simply bamboo and clay and even clothes. It is excellent to have it for your wall décor back home. Considering that the entire Northeast India has thriving bamboo forests and cultivation going on in large number, the bamboo baskets and also the bamboo furnishings and other decorative lamps, vase and also attractive things and also artefacts are all marketed in every state in North East of India in plenty. For more information on shopping in north east India, things to buy and north east packages contact Swan Tours or call 011 23415601.